This was one of the toughest films I’ve ever had to watch. There are a lot films that have fallen into that category such as Requiem for a Dream or basically anything from Lars Von Trier but this is a different monster altogether. 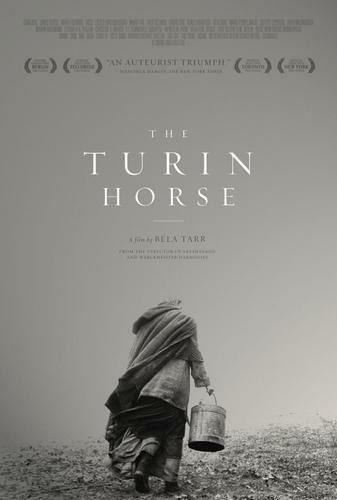 Hungarian auteur director Bela Tarr apparently claims this is his last film and if it is I can’t imagine what kind of future he is striding too. This film is one of the most existential, bleak, and dark films I’ve ever seen. It is certainly the most demanding on the viewers endurance as there really isn’t much dialogue besides a brilliant monologue in the middle basically shouting how dark and bleak human existence is. There are only 30 shots in the entire film which has a run time of 154 minutes. 30 shots! Each one of these shots showcases the grueling day to day routine of a farmer and his daughter as she dresses him every morning, tends to the horse, fetches water, and cooks their meal of two boiled potatoes. Tarr’s film is a test of your patience just as life is a test of the patience of his farmer and daughter characters. It is a visual embodiment of Friedrich Nietzsche and his writings. Aesthetically the film is flawless. It’s portrayed in black and white perfectly as we are constantly shown a transition of a dark farmhouse with an open field with the wind blowing and dirt flying everywhere. As I said, there are only 30 shots in the film so the camera is constantly moving around its subject as the scene unfolds not blinking an eye. 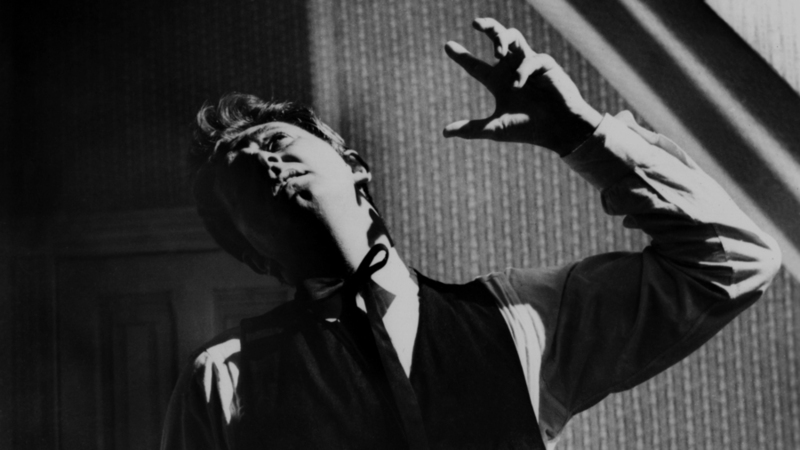 As the film wears on you start to feel the dread and blackness that the characters feel and some of the more haunting images I’ve ever seen come out without really exposing themselves too much. It’s that powerful of a film. If you want a challenging film that rewards the viewer for their patience by delivering a one of a kind experience then check out this film. It’s as important as it is grueling and unrelenting in its reality towards humanity. Thank you for the review. Although I recognized the long camera shots created the effect of an observer, I didn’t think about the fact that it almost never “blinks.” It is almost as if something omniscient and supernatural,is watching and aware of everything that occurs even if it is not directly focused on the characters.